Thank you for choosing Bright Horizons’ early education and preschool programs. Whether you are a new or returning family... Read More we are thrilled to welcome you and excited to have this opportunity to provide your child with the highest quality education and care. 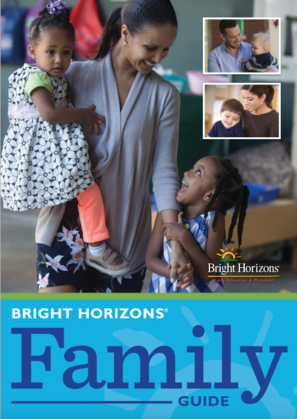 As a part of the enrollment process, Bright Horizons is required to obtain additional information about your family. Many of the forms are available on this website and will need to either be completed and brought to your child’s intake meeting or updated before pre-registration. All forms are available for download using Adobe Acrobat software. Adobe Reader 8 or higher will also allow you to complete the forms online and save a completed copy for your files. To get started, select the state in which your child will be receiving care. Your center director can answer any questions you may have as well as provide any additional forms that may need to be completed.